The recent beachings have been described as the largest single-species stranding ever in that part of the U.S. According to Daily Mail, of 116 common dolphins that beached on Cape Cod since January 12, three died on Friday, bringing the total number of deaths to 84. 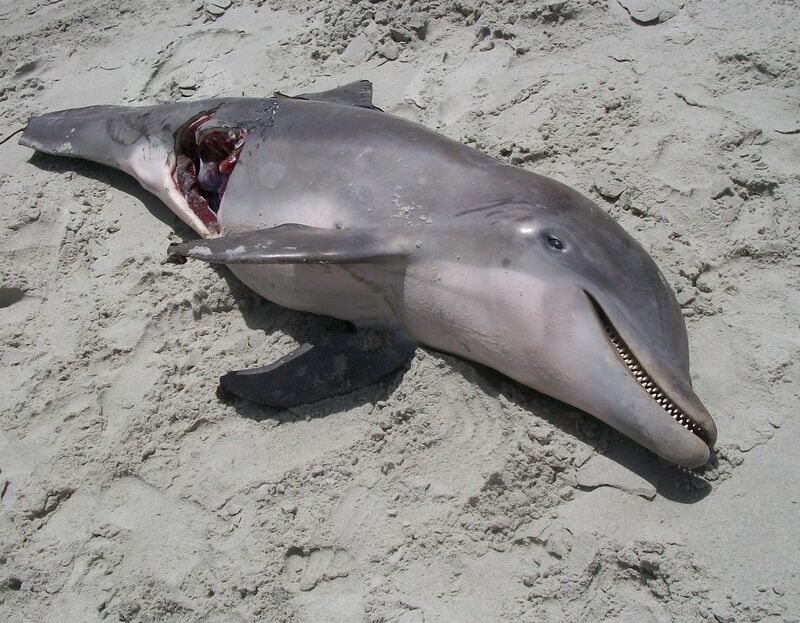 CNN reports the National Oceanic and Atmospheric Administration had reported that 81 dolphins died at Cape Cod in the series of strandings that began last month. According to ABC News, hundreds of volunteers are working to save the dolphins by releasing them into deep water. CNN says the animals are transported by trailer, after they have been tagged, to an outer Cape Cod coast where they are released. The International Fund for Animal Welfare (IFAW) has rescued 31 dolphins and attached satellite tags to them to track their movements. According to Brian Sharp, an IFAW official: “Right now we’re at around 66 percent. We release them off beaches where it gets deep quite quickly. From all these signs that we’ve seen from this event, the satellite tags look very good. We had a pregnant female dolphin that we were able to release. We began doing our health exam and sure enough we discovered that the dolphin was pregnant with probably a third trimester calf.” This season is usually the period in which strandings peak near Cape Cod but the number of strandings this year is far beyond the usual pattern over 12 years. There has been a spike in the number of strandings this year and marine experts have been left guessing the cause of the upsurge.